reserves (Miguel and Calixto, 2009). diesel oil substitute is biodiesel (Miguel and Calixto, 2009). production that do not involve the use of cereals and plants that compete with land. consumed by Ethiopians (Abu, 2012). transesterification methods (Kondamudi et al., 2008). bioethanol and solid fuel as well as compost was carried out. current designs and fossil fuel, the process must be cost competitive. keep some of the money inside the country (Gathanju, 2010). 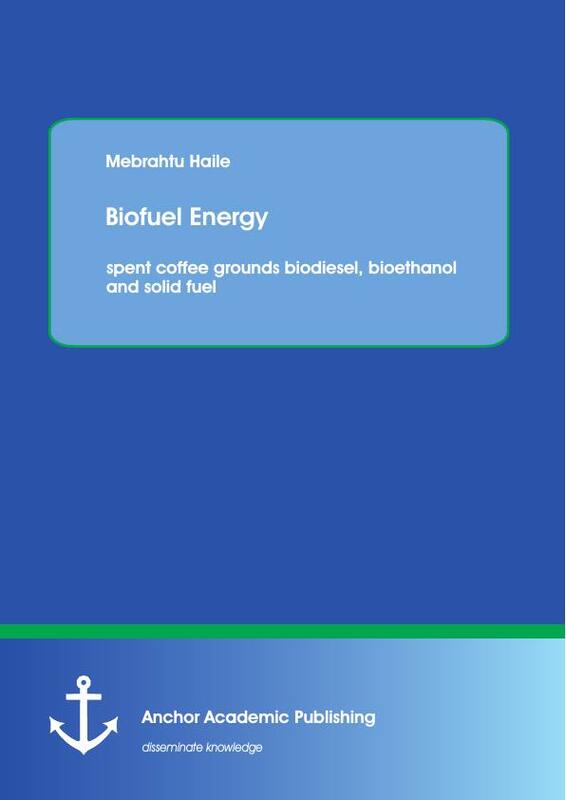 potential alternative raw material for biodiesel production. from it will be a good way to minimize GHG and waste in the environment. energy. There are also considerable reserves of coal and natural gas (W/Giorgis, 2004). is rising rapidly increasing due to in scarcity of fuel wood and the change of life style of the people. petroleum prices and products (Alemayhu, 2007). of energy source type in Ethiopia. (Alberta, 2006). It is an alternative to diesel fuel produced from domestic renewable resources. rapeseeds, can be used in diesel engines with no to little modifications (Liu et al., 2010). Similar to diesel, biodiesel can function as an alternative to electricity and petroleum diesel. high-energy balance and is locally produced (National Biodiesel Board, 2010). reaction of vegetable oils and animal fats with alcohol mainly methanol in the presence of catalyst. 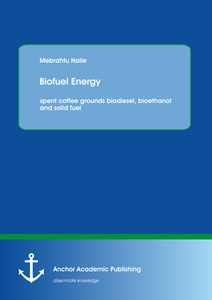 environmentally safe fuel from vegetable oils (Knothe and van Gerpen, 2005; Meher et al., 2004). the petroleum diesel fuel (Fan, 2008). Fig. 1: Scheme of general transesterification reaction (source: Ma and Hanna, 1999). et al., 2005; Shah and Gupta; 2007), Thermomyces lanuginosus (Xu et al.,2004), Pseudomonas sp. ethanol/oil molar ratio of 3.0, temperature of 50 °C, and enzyme concentration of 7.0% (w/ w). They obtained yield 60% after 1 h of reaction. observed when methanol was used (Nelson et al., 1996; Shimada et al., 2002). transesterification process. The effects of these factors are described below.